this gameplay was played with a lower sensitivity. Thanks man. 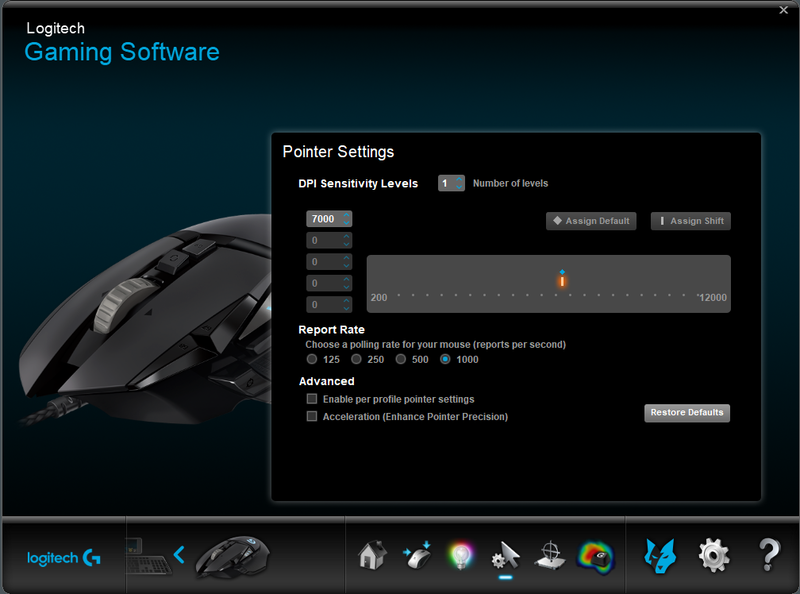 Going to be experimenting with DPI levels and curves on this game tomorrow so will give these a try and feedback. yeah sure if you can sure your tweaks i'd appreciate it. 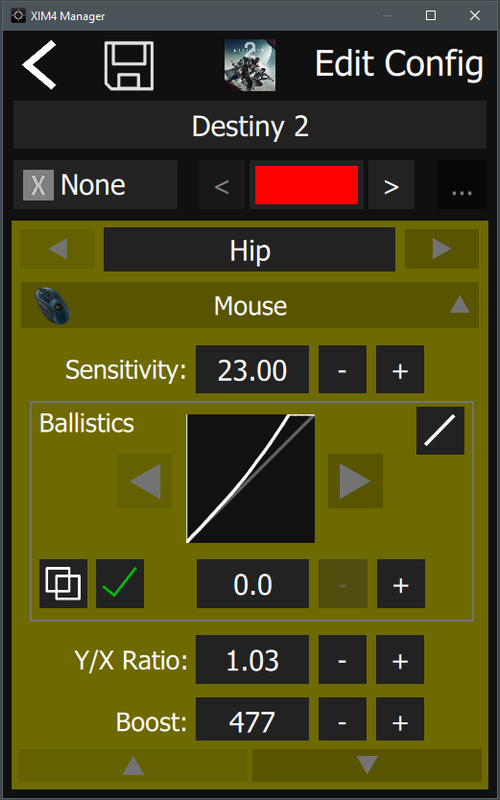 Sorry, I am new to advanced settings but trying to learn. What are the pictures on the left that shows something disabled? 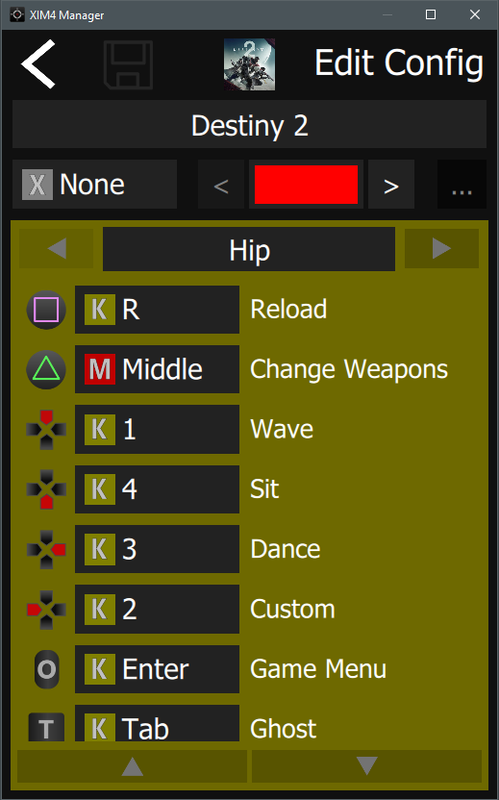 it's a program i run to make noncollectable peripherals work with XiM4. 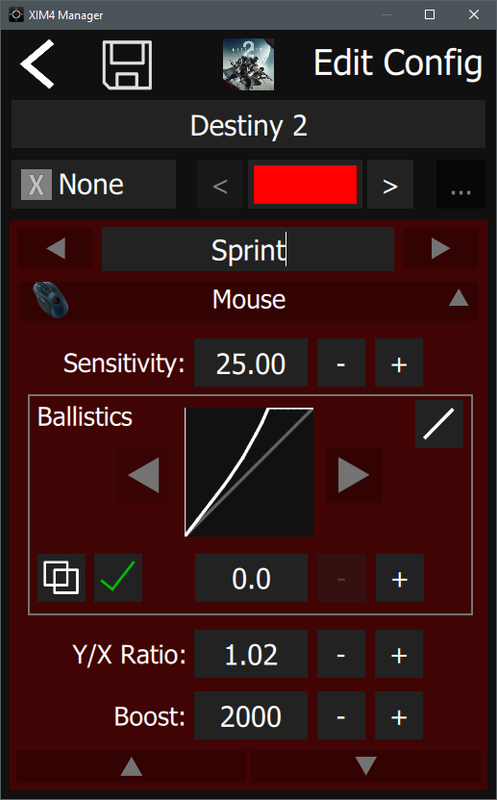 Sorry to be a bother, but can you go into detail on sprint switch and how do you allow that to occur? And what do you mean by 120 delay? For the delay, that is under Activation and click Advance in the ADS tab. 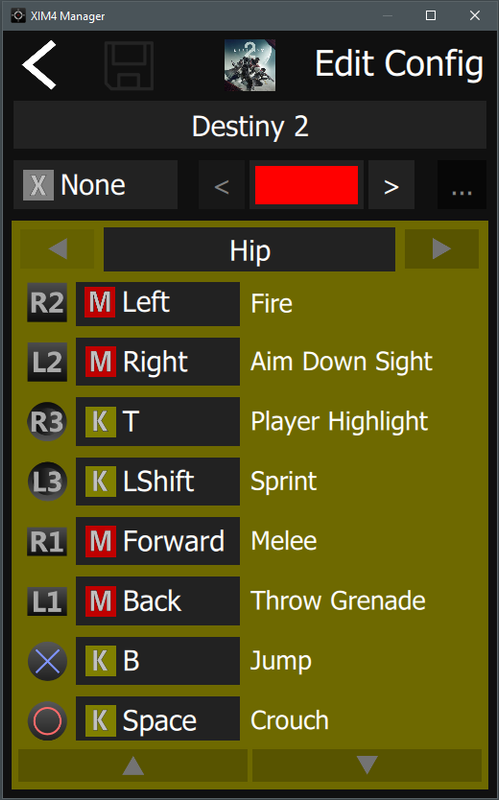 Gonna try your settings out. I've always been using RML and JerzZ curves so will definitely give this a go. Bunch of PS4/Xbox destiny players on there. JerzZ,Tesla,Spidey,Lupo,Forty just to name a few. Come join us !! 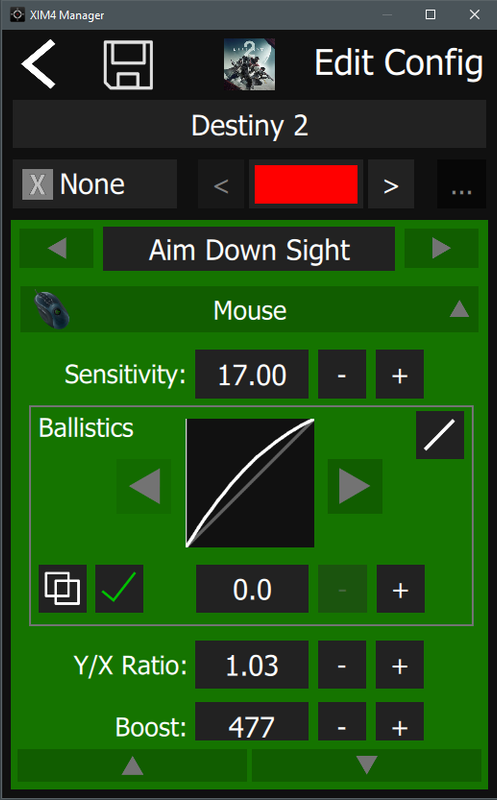 i've made some small adjustments to the sensitivity i'll post soon. Thanks for your settings I have some minor questions tho. First of all I have the activation button for sprint on shift, when releasing shift does it goes back to hip settings? Or do you have to press shift again? Also which activation key do u use for vehicle mode? 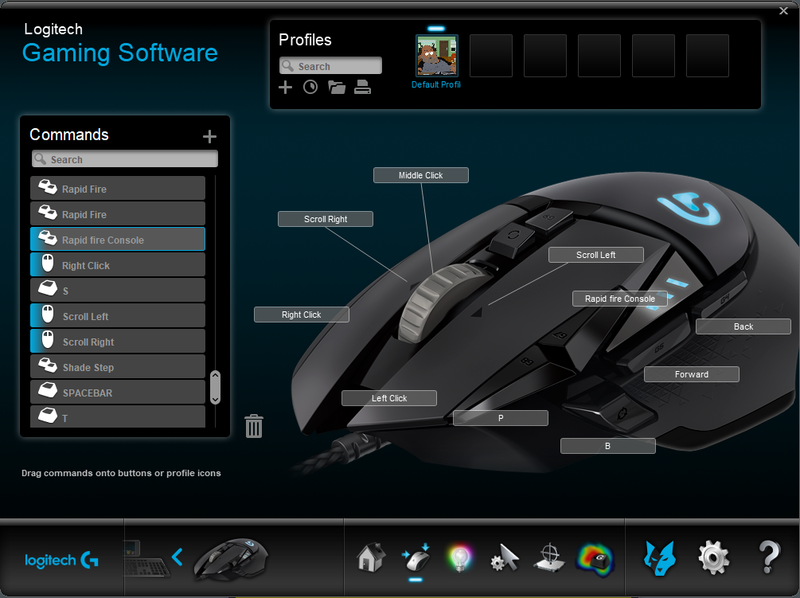 And which polling rate (mouse settings etc) is the best for this config? i'll edit the first post with all the answers to your questions. I presume you are Steady Aim on HIP and ADS? If so then boost takes a range of 1-100, i.e. values above 100 won't do anything. 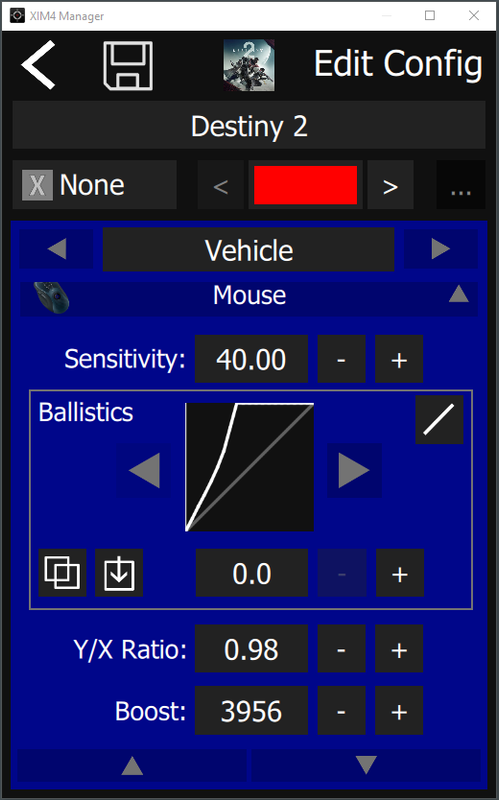 If you're not using Steady Aim, then those boost values aren't doing anything, as boost was the way in which a Steady Aim slider was applied in these experimental builds. No I unchecked steady aim. I find it annoying while playing with Destiny 1. Maybe it's just you n my head but I feel a difference with boost added to my setup.